Marshmallow | Cupcake Villains Strike Again! 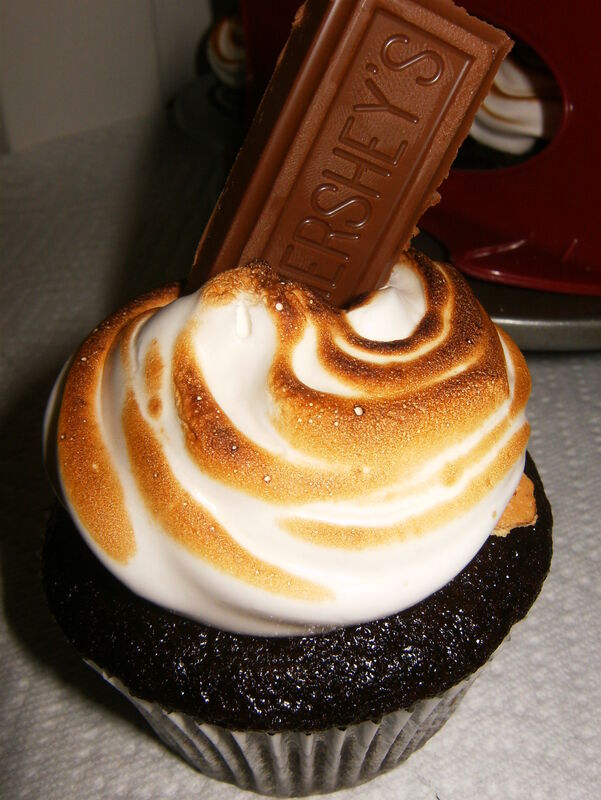 This cupcake has been on my mind for a long time. It’s an ice cream flavor that I love and I always though it would make a wonderful cupcake! I started with the same chocolate cake base that I did for the Mexican Hot Chocolate Cupcakes (minus the spices, of course) because I loved the way the texture turned out for those! 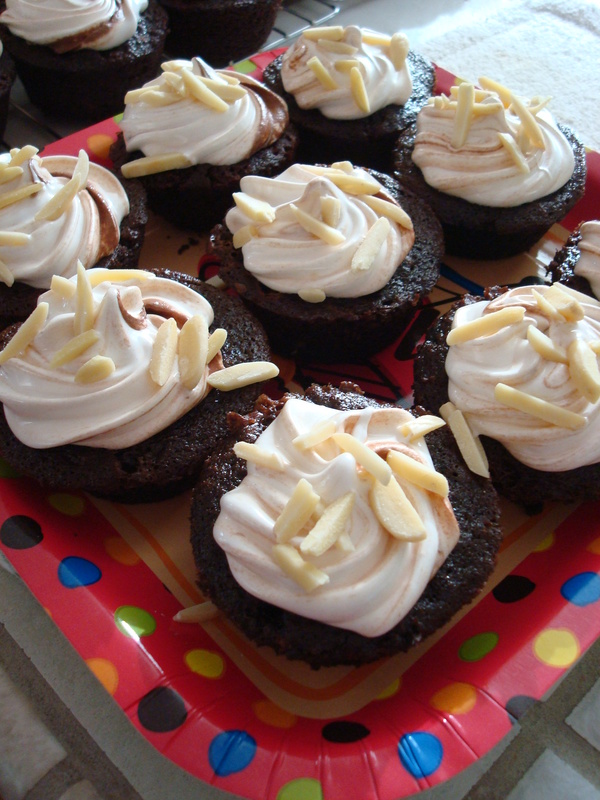 Add in some almonds and marshmallows, and you have a fancy-pants Rocky Road Cupcake!